Crisp, crumbled bacon comes together with fresh herbs and tomatoes, turning the classic BLT into a creamy dip. Mix all the ingredients together except the tomato and bacon. Chill until it's time to serve. Just before serving, stir in the bacon and tomato. 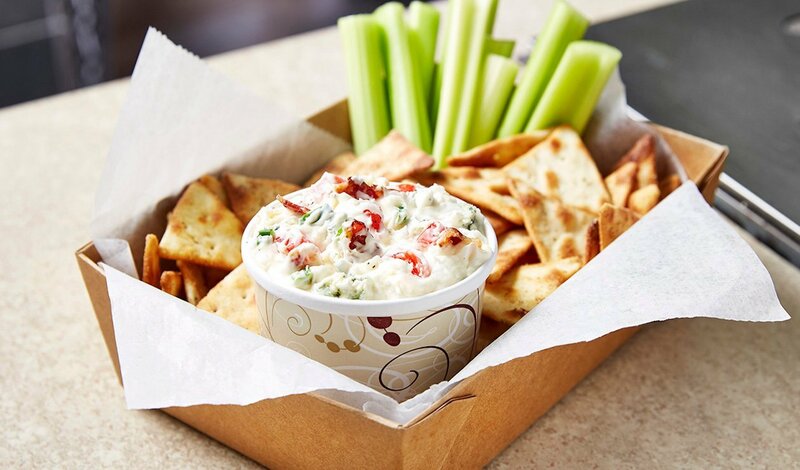 Serve with toast points or quarters, or toasted pita triangles.